The world’s drum & bass overlords are at it once more. 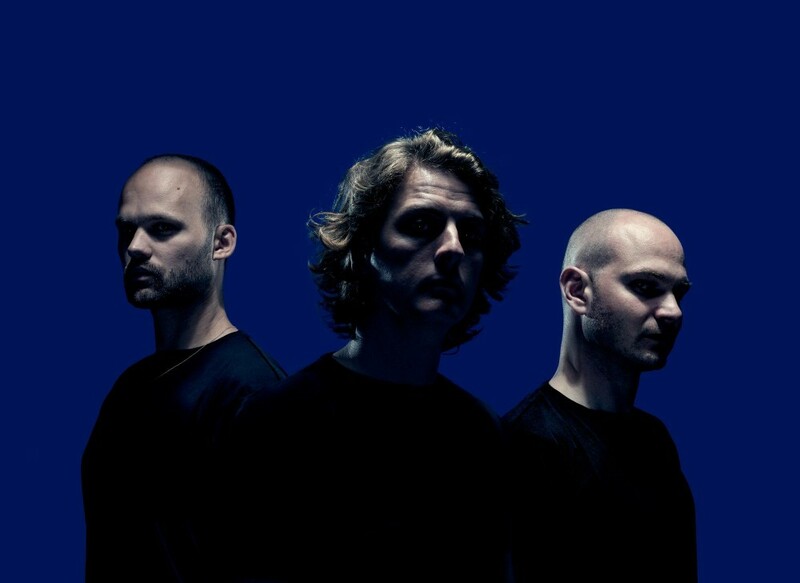 Dutch trio Noisia has resurfaced to ship a sweltering drum & bass monitor by the title of “Deep Down.” The long-running act has tapped an artist who’s been within the sport equally as lengthy for this newest launch: German producer Phace. These frequent collaborators work compellingly collectively, melding their stellar manufacturing abilities collectively seamlessly, as is demonstrated in “Deep Down” and lots of collaborations earlier than it. As Noisia notes within the monitor’s description, “Deep Down” was born out of affection for “one easy acid riff that got here from Thijs’s modular,” which kicks the track off. As the 4 producers construct on the preliminary riff by including reverberating notes of bass to the background, the sheer quantity of the track they’re constructing to shortly turns into obvious. With its speedy tempo, the construct quickly devolves right into a livid drum & bass sample with a mesmerizing jungle rhythm that provides “Deep Down” an additional kick of aptitude. “Deep Down” is out now Vision Recordings.